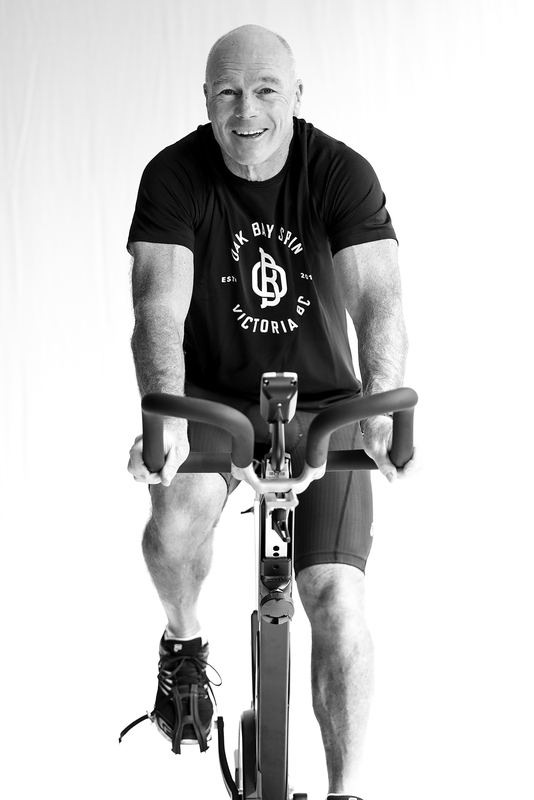 Spin - All participants will be engaged in a high intensity, full body workout with an emphasis on technique and core stability and will love it! F45- If your preference is to train hard with a high degree of intensity, then you will love Peter's classes. "There is no elevator to success. You have to take the stairs."